This large home is ready for your personal touches! It is very large, with an unfinished basement, so you can build it out to suit what you want! New electrical panel, A/C unit, newer roof. Water heater and furnace (2014) and new gutters (2016) and brand new concrete on the porch. The view of downtown is amazing! The master bedroom has large windows, is spacious and has a nice large bathroom. Fix it up right away, or take your time on your project- there is lots you could make your own. 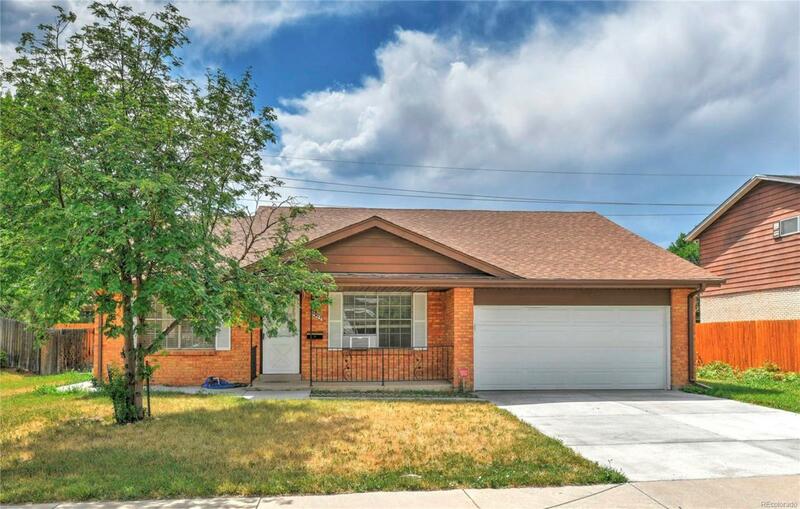 Could be a great rental, home for you, or great for an investor to remodel.